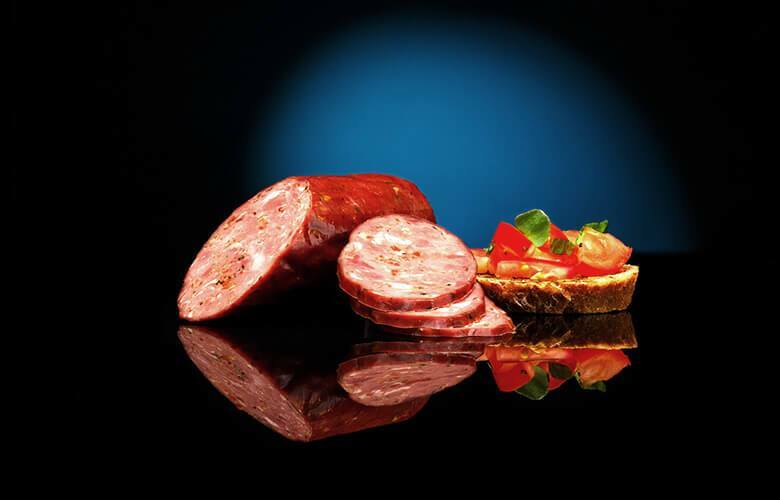 If you enjoy indulging yourself in noble, authentic Italian tastes each time you sit down at the table, this line of cooked and smoked products is for you. Buon appetito! 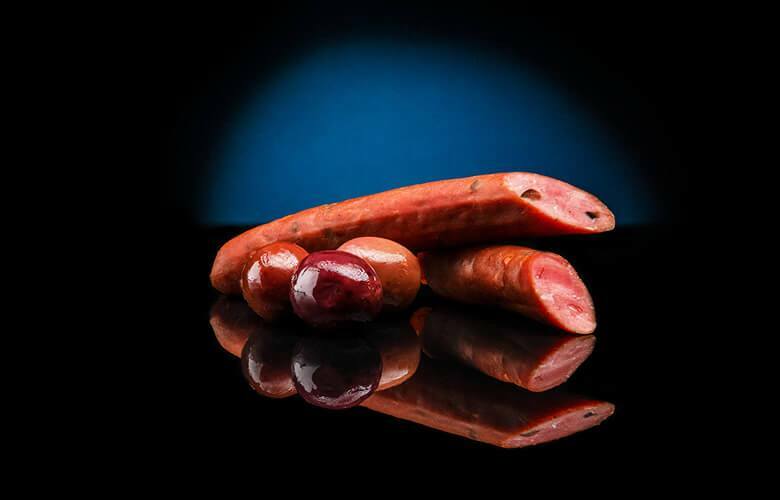 When you wish to surprise your guests and your appetite as well, place one of the best dishes on a platter: the roe deer and olives salsiccia. 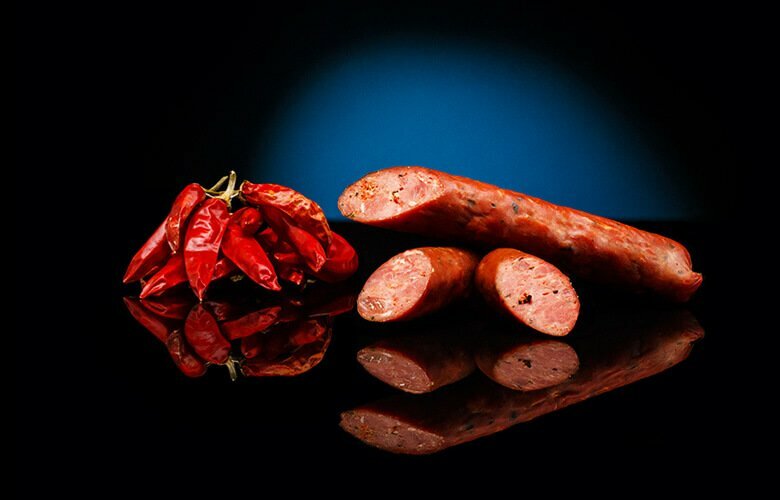 The taste of smoked and perfectly seasoned meat will bring everyone to the table. When your appetite asks for too much, indulge like royalty in Mediterranean flavours. 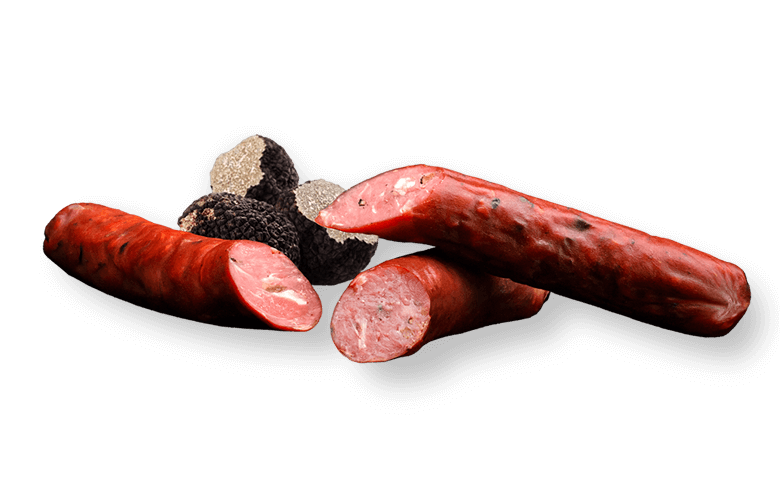 The taste of truffles and the tender red deer meat transform these sausages into a true delicacy. 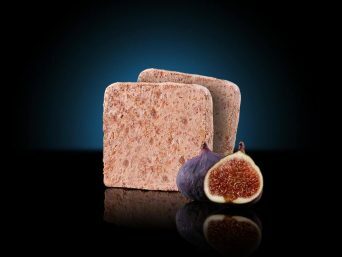 So good, you just cannot refuse. 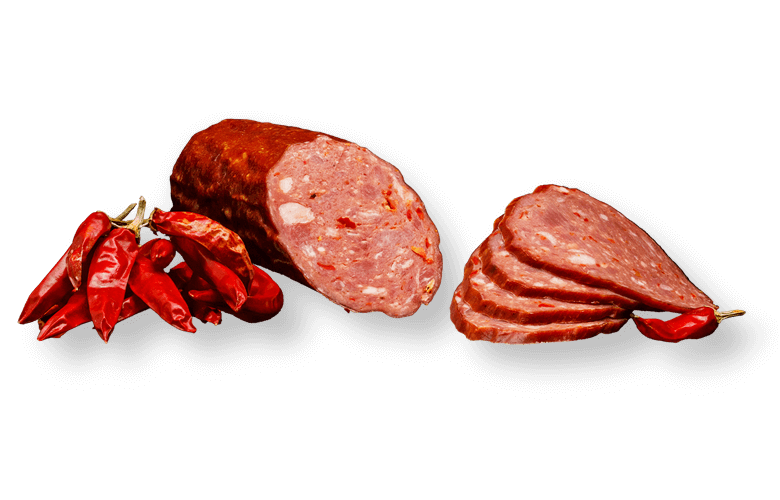 We picked only the best of the wild boar haunch and spiced it with pepperoncino, to give it an authentic Italian taste. An antipasto for the body, a delight for the soul. 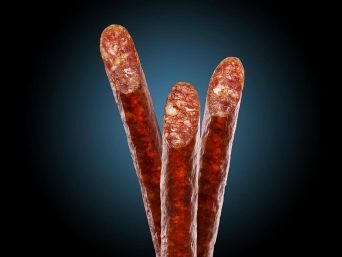 The sun-dried tomatoes, oregano and basil wrap together the tender wild boar haunch, giving it extra flavour and offering you an appetizer which will lure you to the table. A noble taste for a grand appetite. 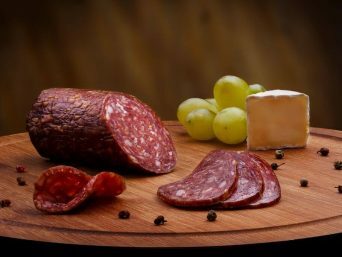 When you want to surprise your guests and yourself as well, place on a platter some of the finest dishes: the roe deer and olives salami. 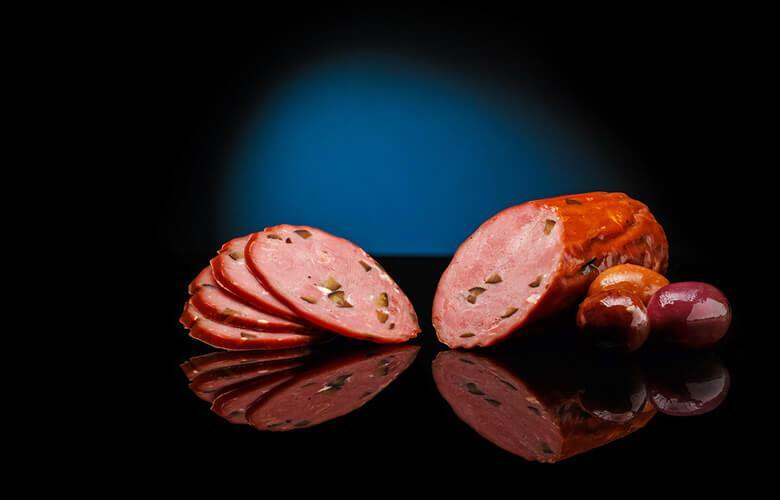 The taste of smoked and perfectly seasoned meat will bring everyone to the table. 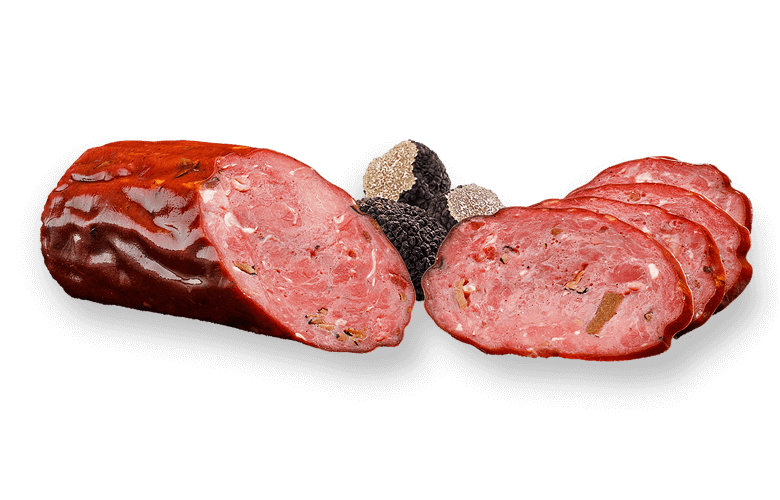 The unmistakable truffle flavor turns the tender red deer meat into a treat that will exceed your expectations. Cut it as you desire and match it with just as good fresh bread. Bon appetit! 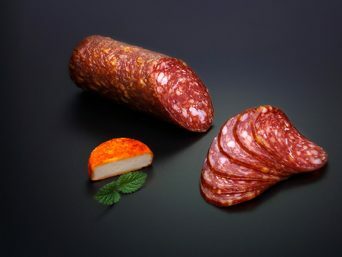 The wild boar haunch is trimmed, exposed in sun-dried tomatoes, garlic, oregano, basil and pepper, becoming in the end a salami that you will proudly serve. Come join the table! 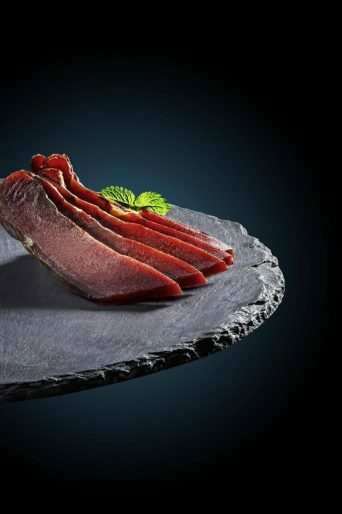 The slightly spicy flavour and the tender wild boar haunch are in the best position to tell us about this Wild boar and pepperoncino salamino. 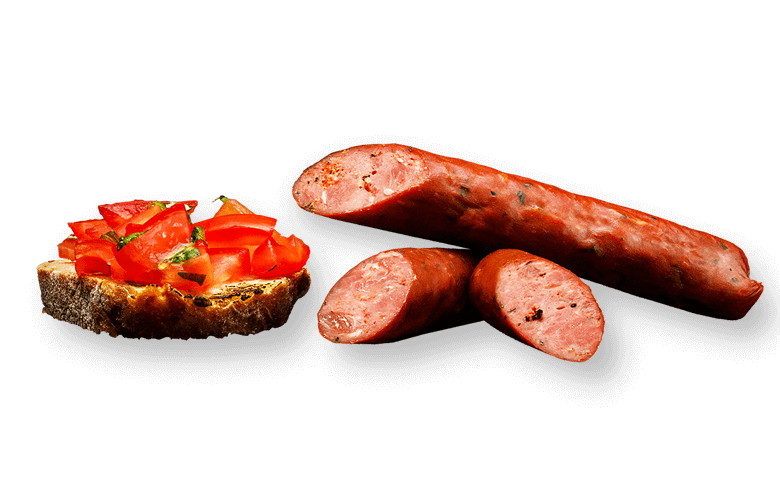 It is best served with good bread and olive oil to your taste - a delicacy that will astonish your appetite.